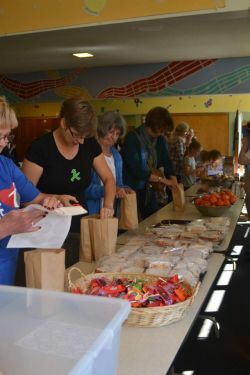 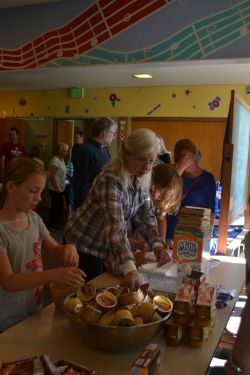 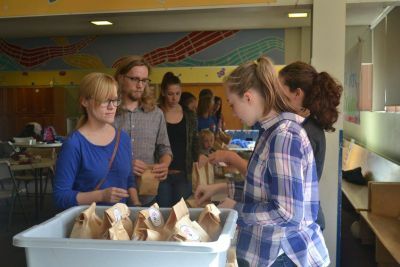 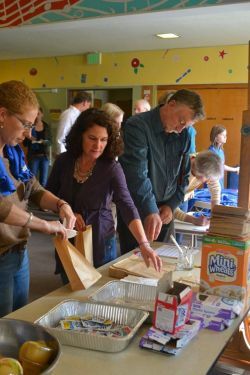 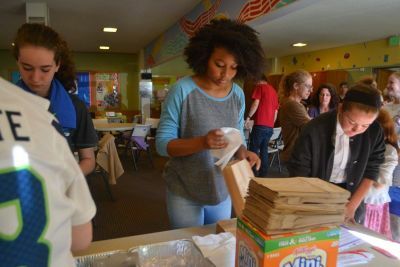 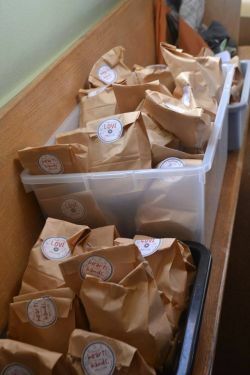 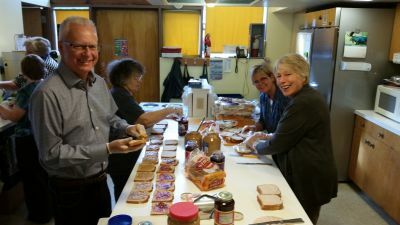 After worship on September 25 we compiled 100 sacklunches to give to the residents who stay 365 nights a year in the SHARE homeless sheltered hosted at Maple Leaf Lutheran Church (next year we'll celebrate the shelter being with us for 20 years!) 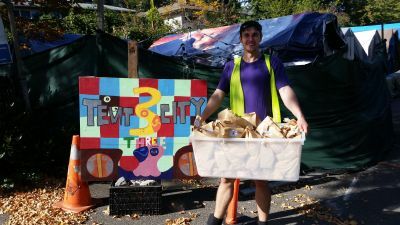 And we took some to Tent City 3 as well. 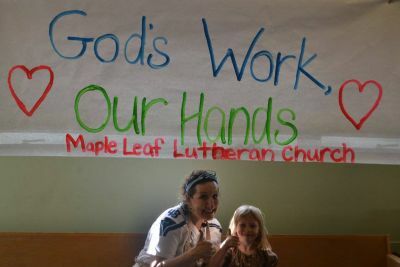 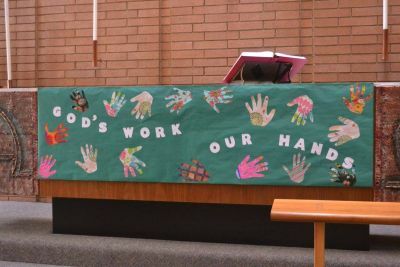 Thanks community for being the hands of God's work.